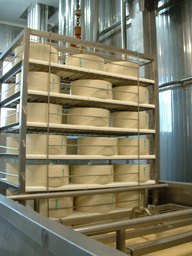 Cheese shelving for hard, semi-hard and soft cheese. 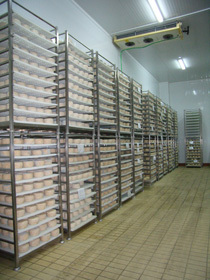 We offer a wide range of shelves, racks and grills made in polypropylene for cheese storage and handling in conformity with EC norms for cheese stores. 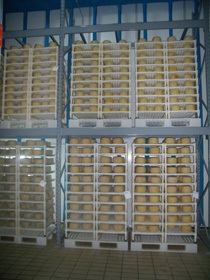 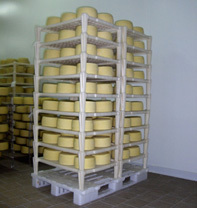 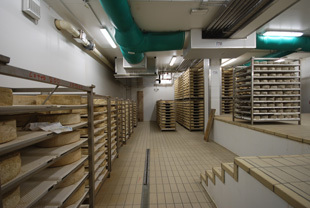 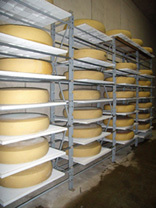 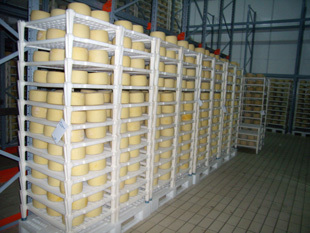 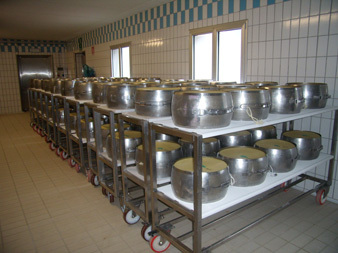 For more information on cheese storeage and handling or to discuss your requirements for cheese racks please contact us.